MCL's expert team use the most current manufacturer products and techniques in order to supply the highest quality, most practical and efficient roofing solution to suit you and your properties needs. MCL cover all areas of roofing and cladding to a varied market sector throughout the region and beyond. 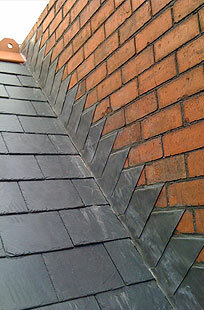 We are commited to all areas of health & safety which is especially important when undertaking roofing works. This has gained us our accreditation with the Contractors Health and Safety (CHAS) which we are proud to maintain.